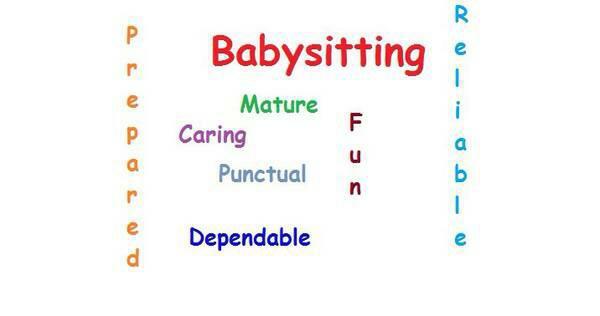 Are you looking for a Sitter? I know daycare can be expensive. I'm a stay at home mom with school age children. I am available to care for your children while your at work, job hunting, or if you just need to run errands. Drop in fee $25 per child, up to 12hrs a day, Ages newborn to 4 years of age.